The Biblical Archaeology Society's Bible History Daily has an interesting slide show here on how to make mud brick. This might be a project to consider when teaching Exodus 5:6-21. The link above also includes the following instructions. 8. Let the bricks dry for a week. 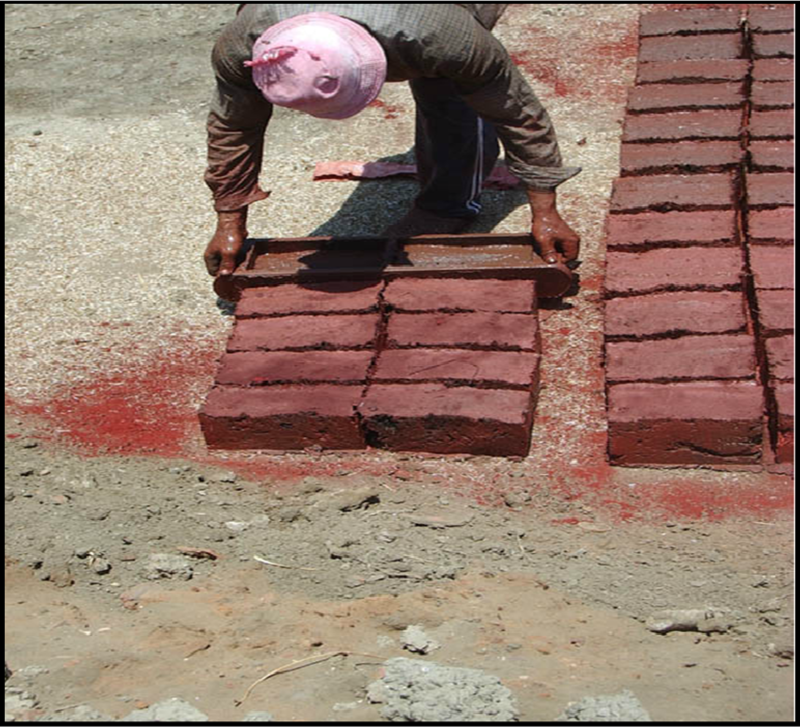 After the bricks have dried, they are ready to be used—whether to build something new or to reconstruct ancient walls!